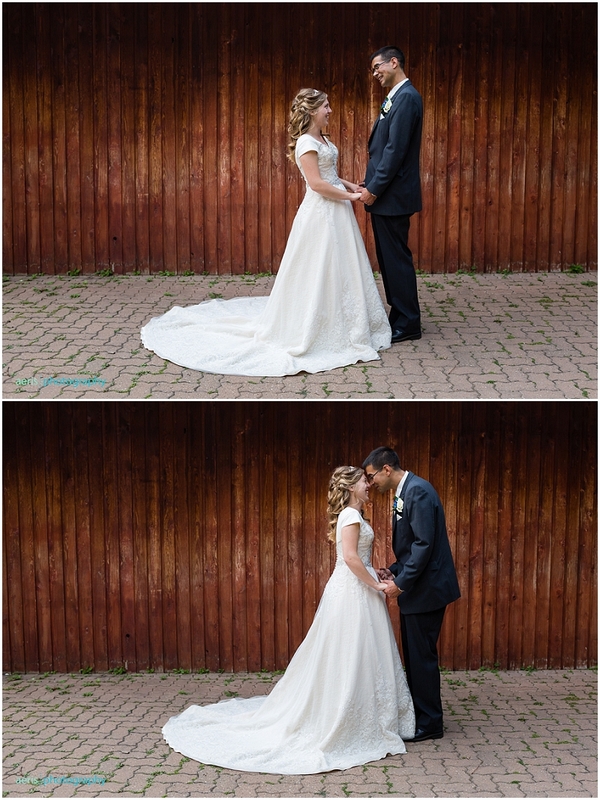 Jennifer and Logan got married back in June and it was an incredible day filled sheep, huge laughs and lots of love. This couple was so ready to just get married that nothing phased them - nosebleeds, forgotten earrings, migraines....It means the world to me when I get to photograph people who just get it. People who understand that a day doesn't have to be flawless to still be perfect. These two are gems, for sure. 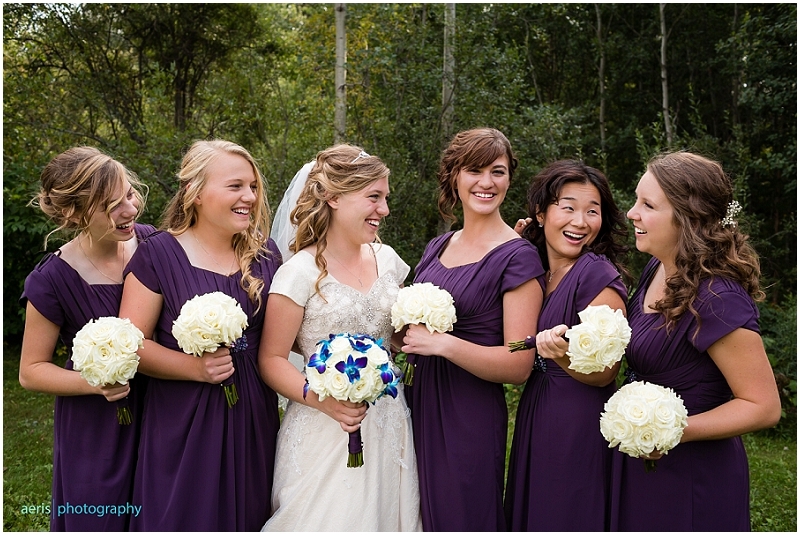 Take a look at some of my favorite images from this beautiful Fort Saskatchewan wedding! I've still got openings for 2017 so shoot me an email if you're looking for someone to capture YOUR love! 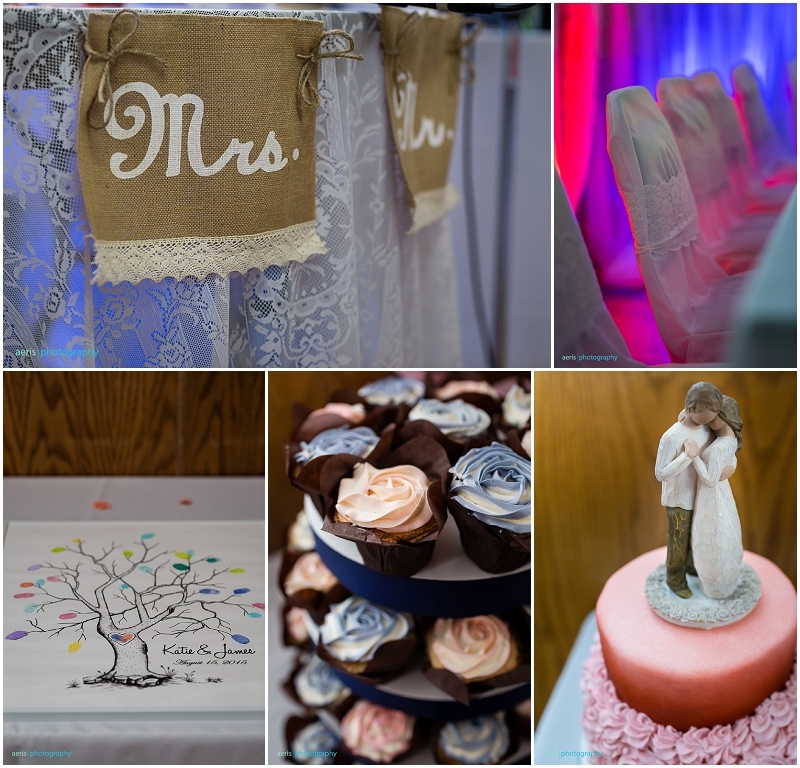 Have a look at a few of my favorites from Jessica and Jerry's wedding day and, if you're looking for someone to capture YOUR love, shoot me an email via my contact form or at cheryl@aeris-photography.com! 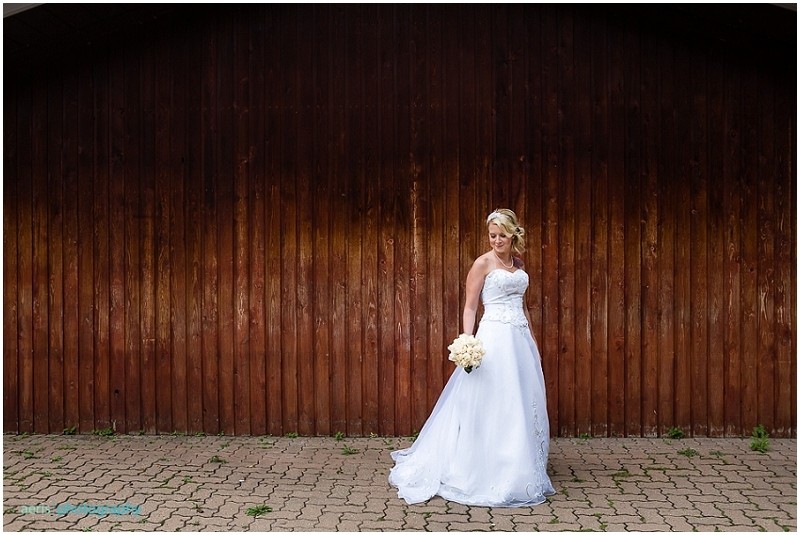 You can also check out more of my weddings here! 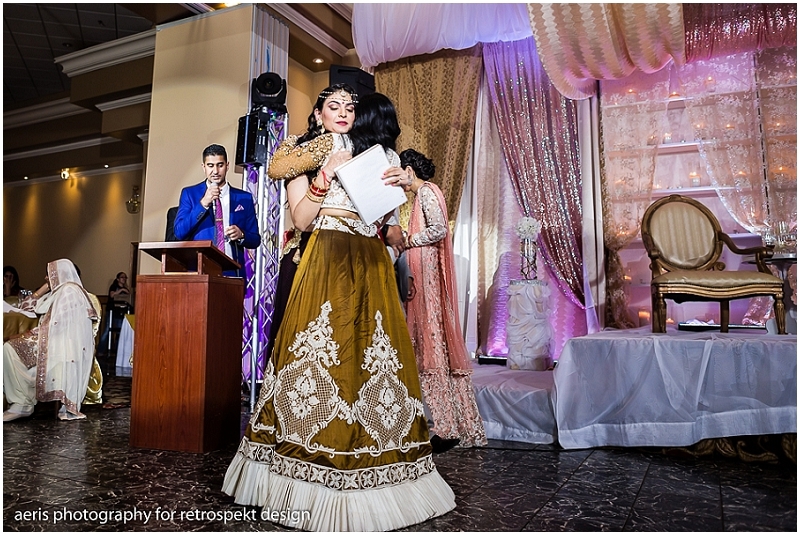 I was presented with the amazing opportunity to assist Eileen from Retrospekt Designs in photographing a 3 day Indian wedding extravaganza and it was SO COOL!!! One of my absolutely favorite things about photographing weddings is being given the chance - the PRIVILEGE - to participate in the celebratory traditions of other cultures. Where else is it possible to actually be there to witness and participate in so many different activities that are so steeped in ritual and culture?? 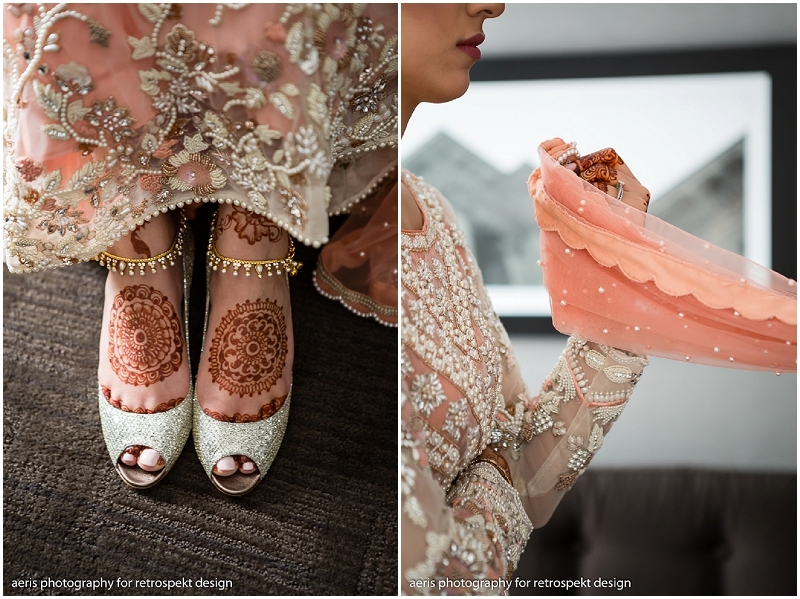 Over the years I've photographed so many different types of weddings (Catholic, Protestant, Sri-Lankan, Jewish, Chinese, Greek Orthodox, Ukrainian Orthodox, Native American, Sudanese, Islamic) and to add this stunning Indian wedding, dripping with vibrant colors and personality, is just the best thing ever. I am so SO fortunate. For realz. 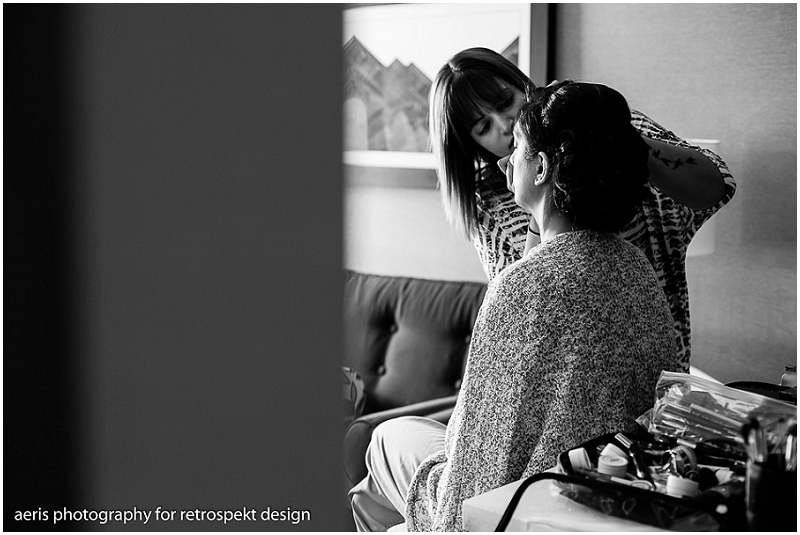 Soooo many thanks go out to Retrospekt Designs for allowing me to assist her during this wedding. That lady is incredible. Go check out her work. Seriously. Do it. 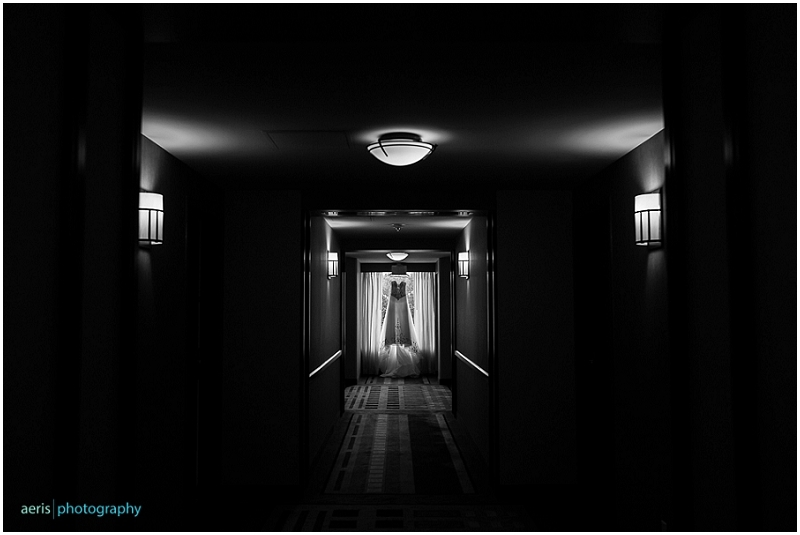 In the meantime check out my favorite images from this wedding. It's probably my longest blog post yet but it's worth it!!!! 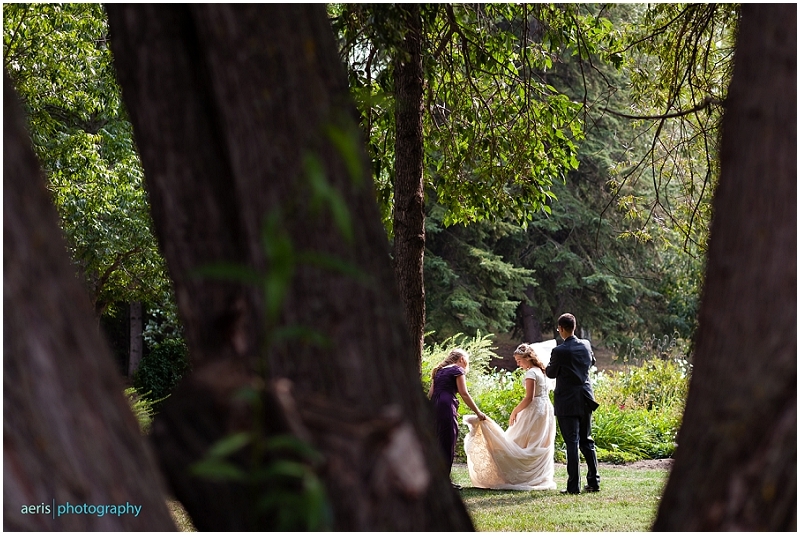 Looking for someone to capture YOUR wedding? Shoot me an email at cheryl@aeris-photography.com or through my contact form on my website. 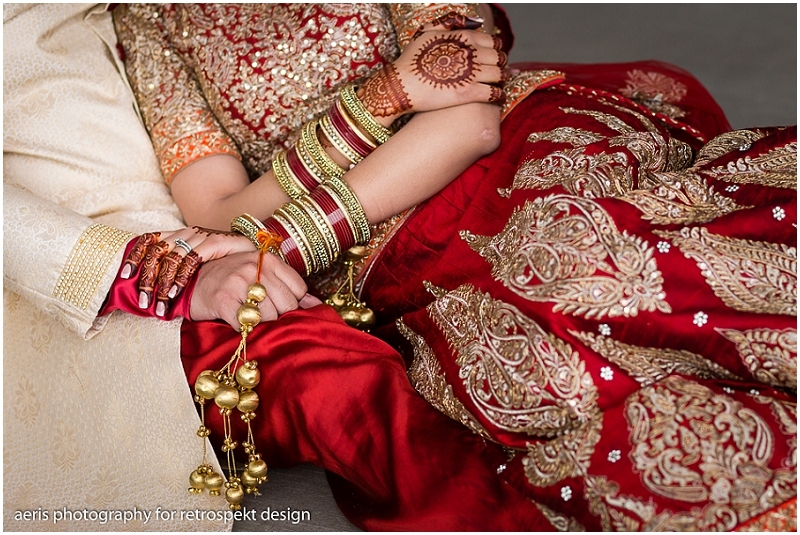 Retrospekt Designs and Aeris Photography. 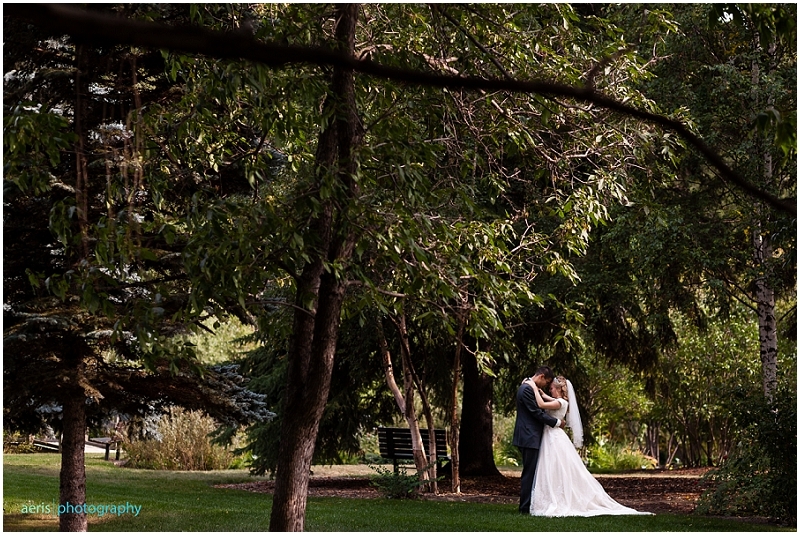 Edmonton Wedding Photographers. I've heard it said in my industry that you shouldn't ever photograph a family member's wedding and may I politely interject that, in my experience, you should jump on said opportunity because it may be the most beautiful, intimate thing you've ever experienced. Willow is my second cousin and I was beyond honored when she and Andrew asked me to photograph their wedding. Guys - this wedding was a dream! One of my favorite things that a couple can do is forego all the nonsense that you're "supposed" to do at your wedding and do WHATEVER YOU WANT! They told me their friends were just as crucial as their attendants - the love and support from the people who desired to stand by them on this day and the rest of days was invaluable. 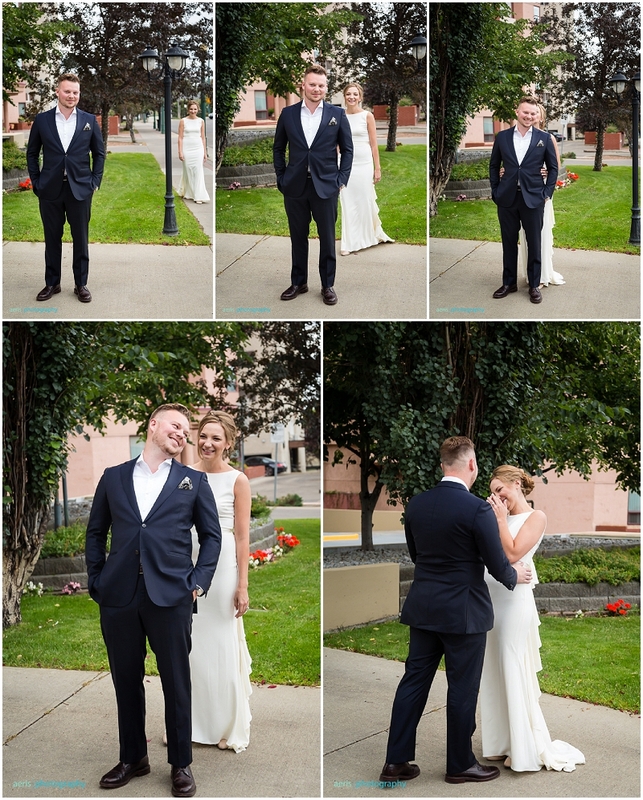 They had a first look, had some time for formal photos with their friends, then met with a small group of close family and friends to sign their marriage documents. 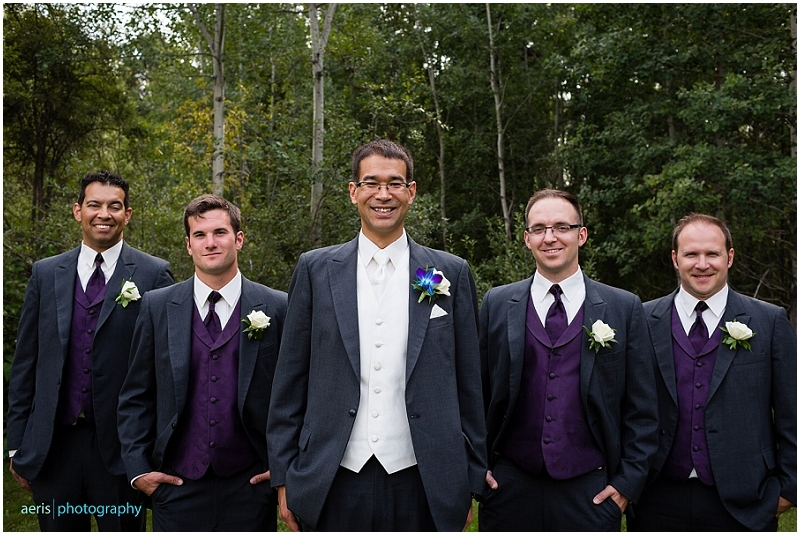 Andrew's father, a pastor in Sherwood Park, married them. 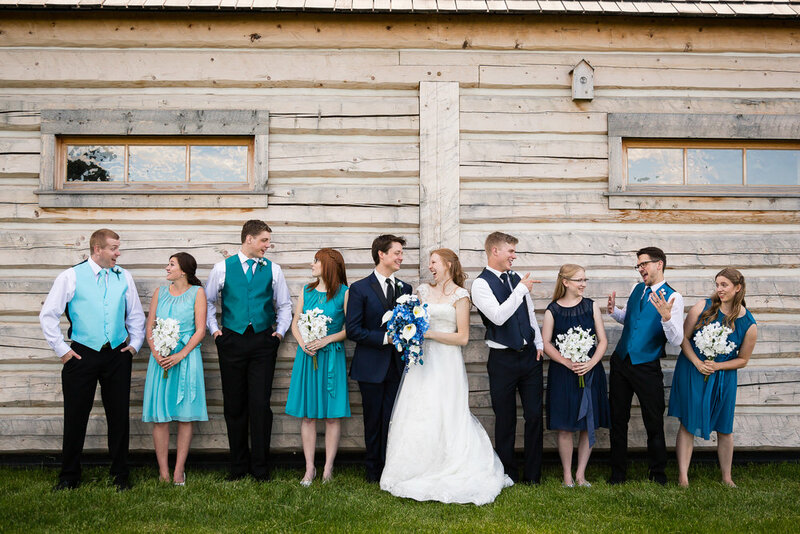 They had their ceremony at the Yellowhead Brewery with a wider group of loved ones AFTER they had already been legally wed. They loved to laugh and obviously loved to love. 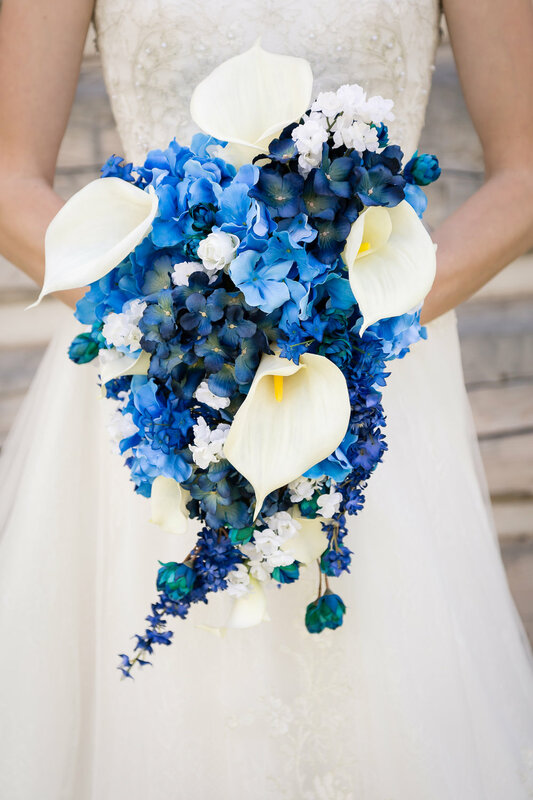 Willow made her own bouquets and boutonnieres using flowers exactly suited to her taste. The girls didn't match but wore the most beautiful outfits with intricate textures and details. Their words to each other were intricate, poetic and kick-you-in-the-gut heartfelt. You could feel this one, guys. It was palpable. And I loved it oh so much. I've known Nathanael for just over 10 years - we met through my brother-in-law and became friends. In recent years, he's been the tech wizard who's helped with my websites, invested his time and energy solving some of my electronic woes while I stress-cry in a corner and is generally just a calming online presence when I have no idea what I'm doing in computer-land (who am I kidding...actually it's been ever since I met him ;) ). We hadn't seen each other in person in quite some time when I got a text telling me that Nathanael had met someone and had proposed!! 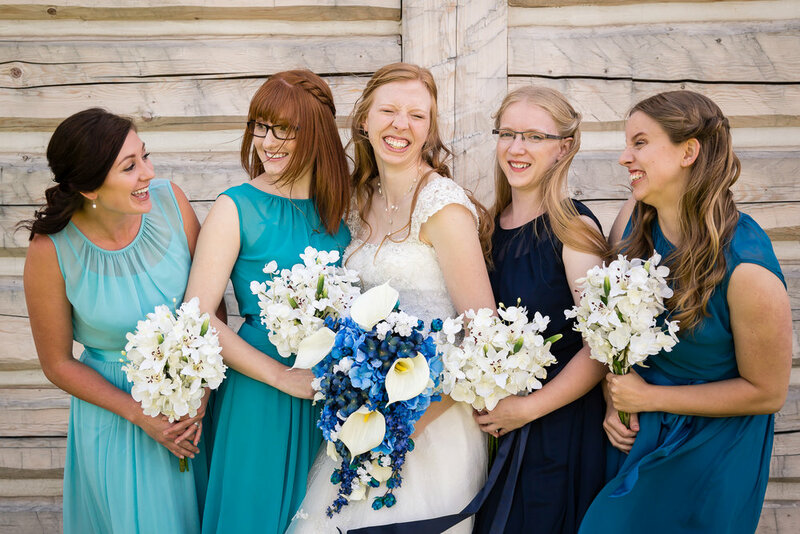 Melissa lived out of town in Athabasca and it never quite worked for us to all get together prior to their wedding so I was really curious and excited to meet her on their wedding day. The woman is lovely. As soon as I met her it made sense why they had clicked and why Nathanael had chosen her to spend his life with. She is beautiful and radiant. Good snag, Sir! They got married at the Meadowlands Baptist Church in South Edmonton and then we headed out to the Devonian Gardens for a few hours a photos and had a great time. 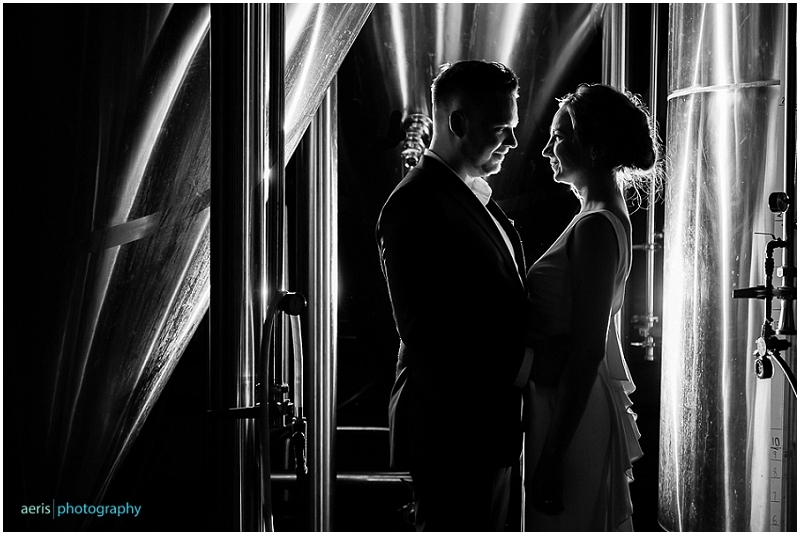 Katie and James got married a few weeks ago and it was amazing. Katie was stunning, James was handsome and you could feel the love. These two are so kind and care so deeply for one another - it was palpable! They also incorporated a few intimate details into their day - Katie wore the same hat her mother wore on her wedding day PLUS they had photos in the Zoltai garden (a specific area within the Devonian Gardens) which was specifically commemorated to Katie's grandfather (and is named after him)! What a gorgeous day. Thank you so much, Katie and James, for inviting me to be a part of such a special day. Have a peek at some of my favorites from our time together. 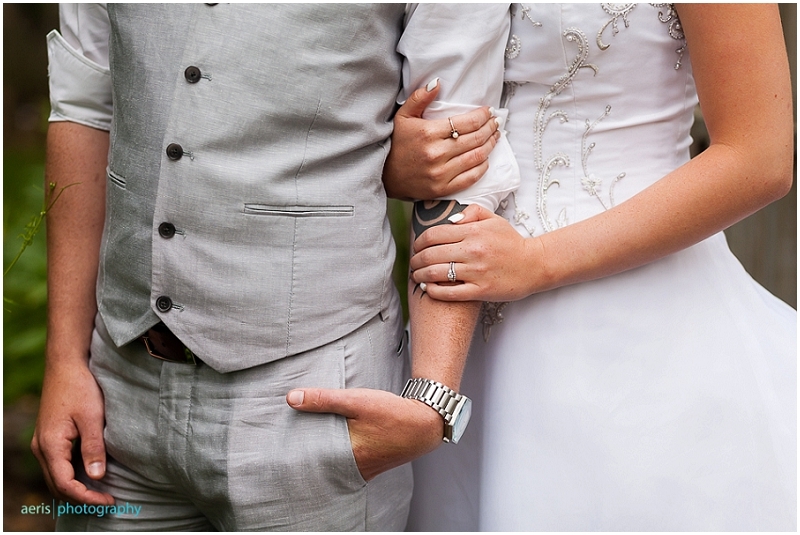 Looking for your own wedding photographer? Check out more of my work here and then shoot me an email and we can chat! 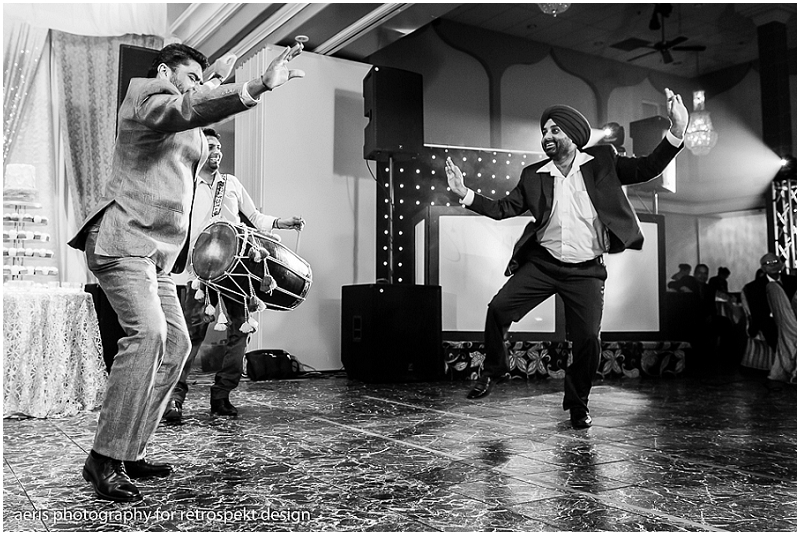 Photographing weddings has opened the doors for me to experience different cultures in such an incredibly eye-opening and special way. I had the privilege of photographing Tut and Tadelech's Sudanese wedding a few weeks ago and I am SO grateful for the opportunity to witness how their culture celebrates! From meeting a TON of people to eating dinner only with my hands to hearing the beautiful hoots and hollers of loving guests during a unique "money" dance - I love these opportunities! Thanks, Tut and Tadelech! Since you're here you should check out even more of my wedding work! Shoot me an email if you're looking for someone to capture your wedding! One of my favorite things about this job is being able to work with a lot of different talent. I LOVE learning new things about photography so to be able to shoot for and assist a fellow photographer is always fascinating! I was privileged to be able to second for Kyra Jasman photography a few months back and not only did we have a blast working together but Kyra's couple, Jenn and Samir, were some of the most genuine, kind and thoughtful people I've met! LOVE THIS JOB!!!! Check out some of my favorite shots from my time shooting for Kyra and head on over to kyrajasmanphotography.com to check out this lady's awesome work, too! Check out more of my wedding work here and shoot me an email if you're looking for someone to capture YOUR love! I've had some incredible opportunities this past year to travel to photograph weddings (Check out my Ontario wedding here and the wedding I second shot in the Dominican here!) 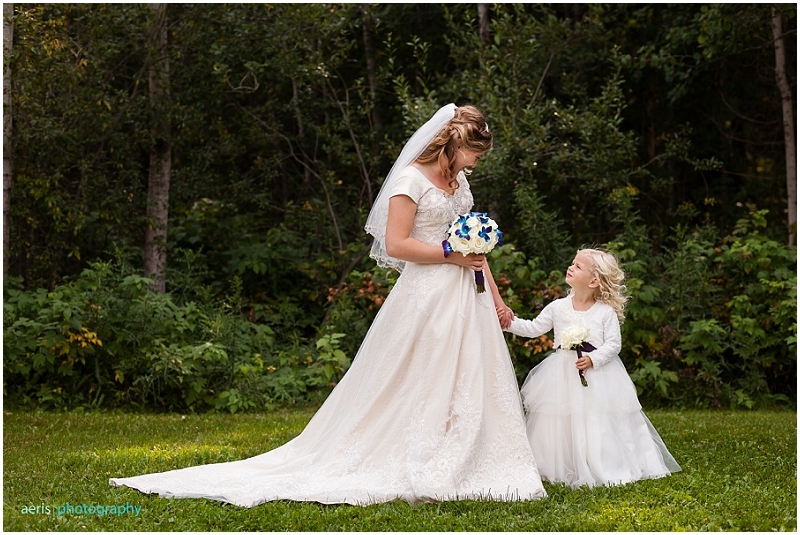 and when Christina Louise Photography asked me to second shoot for her for a Fairmont Lake Louise wedding I jumped on it! Not only is it awesome photographing alongside an awesome friend but a chance to shoot a wedding in the mountains is too amazing!! Eric and Heather and their entire wedding party were incredibly friendly and so fun - Such a FANTASTIC day!! Have a look at some of my favorite images I captured down in the Rockies below! You can check out more of my wedding work here and shoot me an email here if you're looking for your own wedding photographer! I had an awesome opportunity earlier last summer to assist the lovely Jamie Forth Photography over in Wetaskawin. 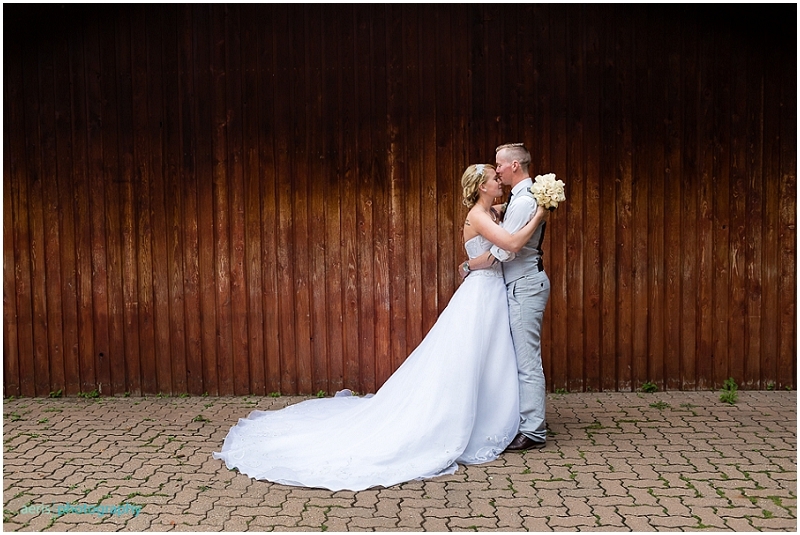 Be sure to head over to see Jamie's work and have a look below at some of my favorite shots from that beautiful day! You can check out more of my wedding work here. Feel free to shoot me an email if you're looking for someone to capture your own wedding! 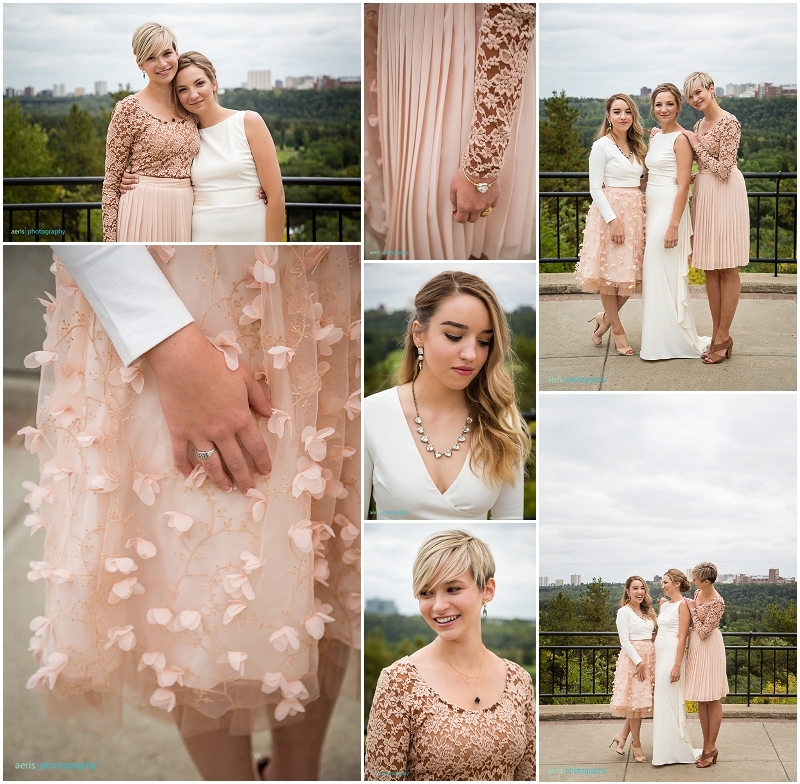 I had the wonderful opportunity last July to assist the incredible Rachel Foley Photography (an incredible Edmonton Wedding photographer!). Second shooting is such a neat opportunity to meet new people and learn from other photography professionals - watching how they work is such a privilege! Definitely head over to Rachel's site and check out her work. 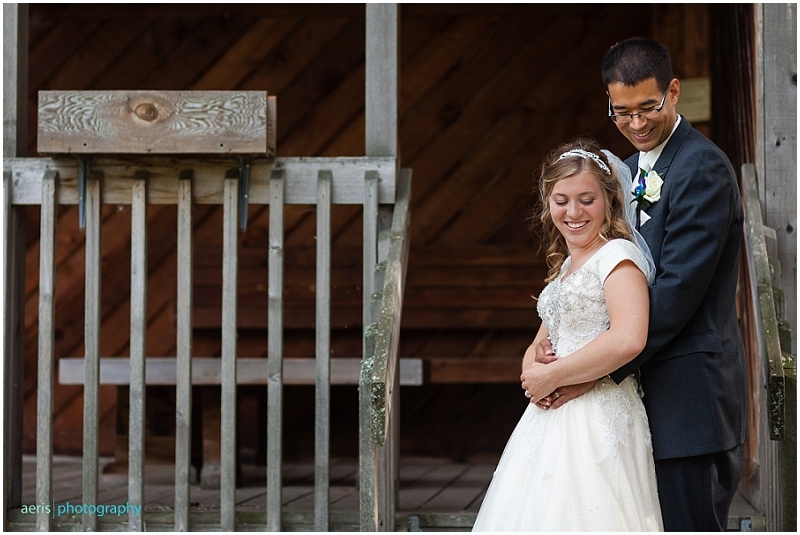 In the meantime, have a peek at just a few of my favorite shots I took during David and Breanna's lovely wedding. Check out more of my wedding work here and feel free to shoot me an email if you're looking for someone to photograph YOUR love! I was THRILLED to be able to second shoot for my awesome photografriend, Sarah from Starseed Photography, when she asked me to join her for a wedding in the Dominican Republic! What an incredible opportunity!!! Bryanna, Kory and all of their friends and family were so warm and welcoming during the week we spent in Punta Cana and the weather was unbelievable (albeit INSANELY hot on the actual wedding day...this group was a bunch of troopers!). I can't say it enough: I love my job. You can check out more of my wedding work here and if you're in the market for your own wedding photographer shoot me an email and we can chat! 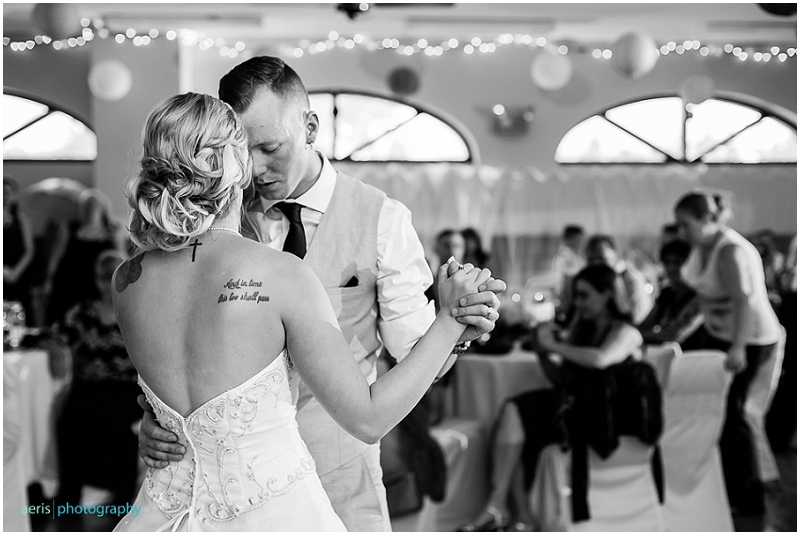 Ashley and Brad were married a few weeks ago and it was amazing! I'm pretty sure we claimed the last gorgeous day of the year which was the perfect compliment to the stunning bride, hilarious wedding party, beautiful flowers and pops of purple everywhere. Thanks, Brad and Ashley, for inviting me into such an incredible day <3 <3 Have a peek at some of my favorites from our time together. You can check out Ashley and Brad's engagement session from last year here and feel free to check out more of my wedding work here!